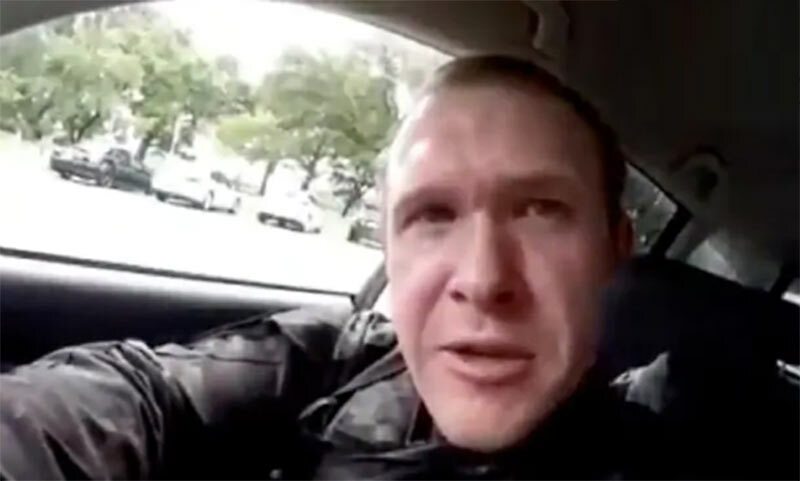 New Zealand prime minister's office said it received a copy of manifesto from terrorist Brenton Tarrant ten minutes before the deadly attack which killed 50 people. According to a report by local New Zealand Herald daily, Jacinda Ardern's office confirmed that Ardern was among many others who were sent a copy. Other politicians that received the manifesto included National Party leader Simon Bridges and New Zealander Parliament Speaker Trevor Mallard. "The mail was setting his reasons for doing it. He didn't say this is what I am about to do. There was no opportunity to stop it," said the spokesman, according to the newspaper.